With American car buyers scrambling to dump their sedans in favor of crossovers, it would seem logical to assume that a desire for functionality is a driving force behind the movement. 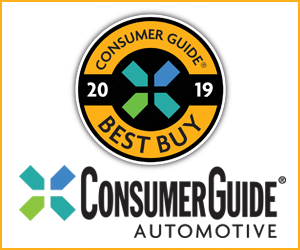 Compared to sedans, crossovers do indeed offer greater passenger and cargo carrying flexibility while requiring a similar amount of garage space. But, not everyone wants something as large—or as expensive—as a crossover. Why, you may ask, isn’t there anything positioned between the sedan and the crossover? Maybe something that combines the best attributes of the two body styles? Actually there is: the hatchback sedan, and it has been around for decades, but has never captured much more than a tiny sliver of American new-car market share. There are a few on the market now or at least soon to arrive, and most of them are premium-brand offerings. Audi offers the gorgeous A7, and has just introduced the A5 Sportback as a 2018 model. Buick has redesigned the Regal for 2018, eschewing a traditional 4-door sedan in favor of a hatchback sedan named Sportback (as well as a 4-door wagon called TourX). Kia is taking a step upmarket with a racy 4-door fastback hatchback called Stinger. If you have the money, there’s also the Porsche Panamera and the Tesla Model S. Hybrid fans have the Toyota Prius as an option. 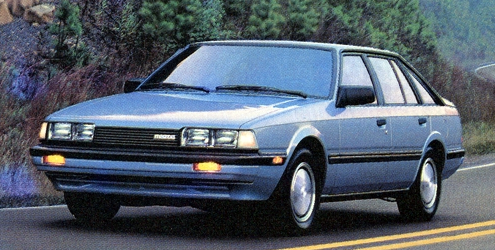 Surprisingly, there were 11 such hatchback sedans available back in 1986, by our count (we’re using a liberal definition of the word “sedan”). For your enjoyment, we’ve listed them below. 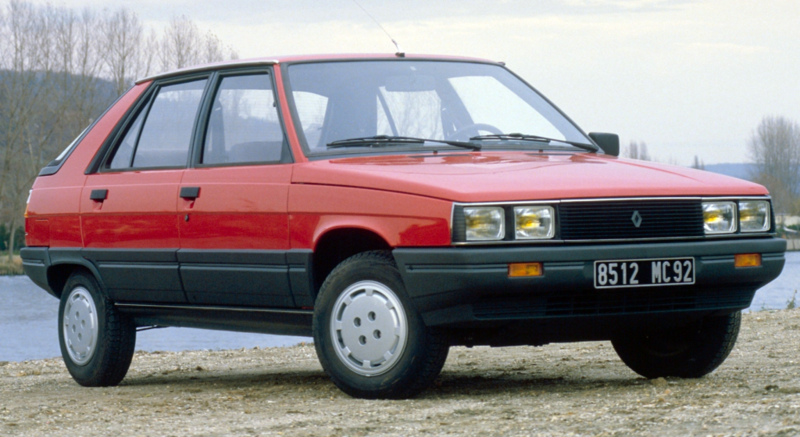 Sadly, none of these vehicles sold very well, and all of them were eventually discontinued. 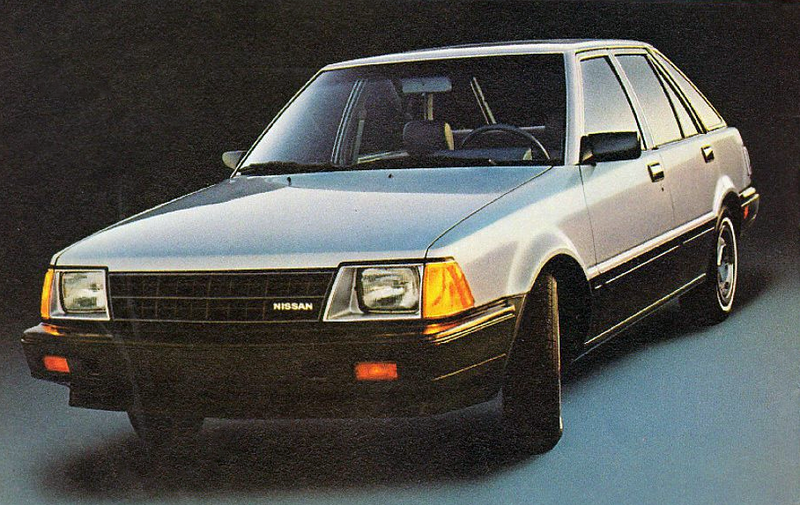 The novel and attractive Chrysler LeBaron GTS and Dodge Lancer—which are mechanical clones of each other—came only in 5-door form, and lasted but a single generation. 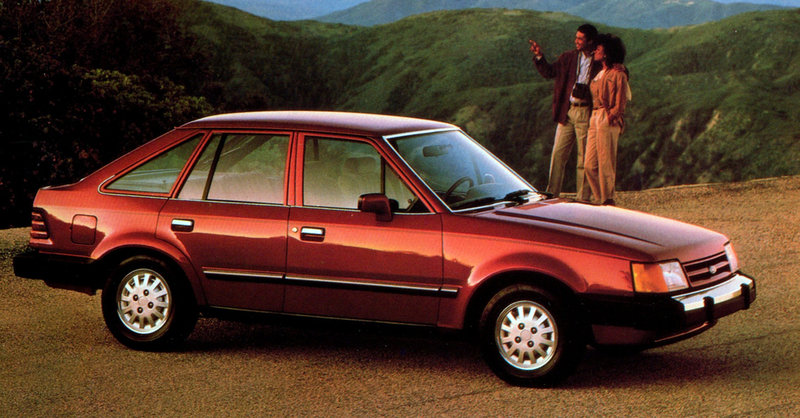 If you remember a hatchback sedan that we missed, please let us know about it. The place for comments is below the last car. Written by: Tom Appel on October 16, 2017.on February 26, 2019.